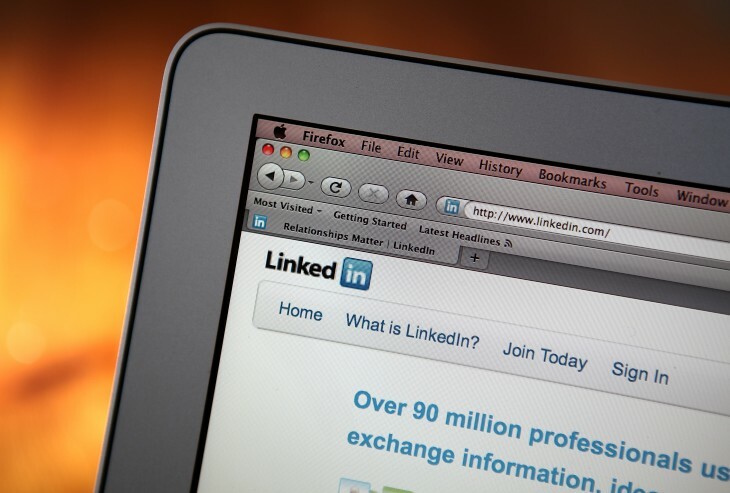 LinkedIn began work on cutting down your email load a few months ago. Now, the company has a new email and notification platform called Air Traffic Controller (ATC) to distill notifications even more. According to LinkedIn, ATC will address three common complaints: volume, frequency and quality. It has already cut the amount of email you get by roughly 50 percent, but ATC will let LinkedIn know when you’re logged in so you don’t get emails about stuff you’re probably already seeing. The aim is a better, more personalized experience on LinkedIn — or at least getting you to unmark LinkedIn emails as spam.